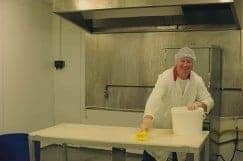 We produce traditional, artisan, Cornish smoked products by combining old curing methods with the latest quality control and hygiene systems. 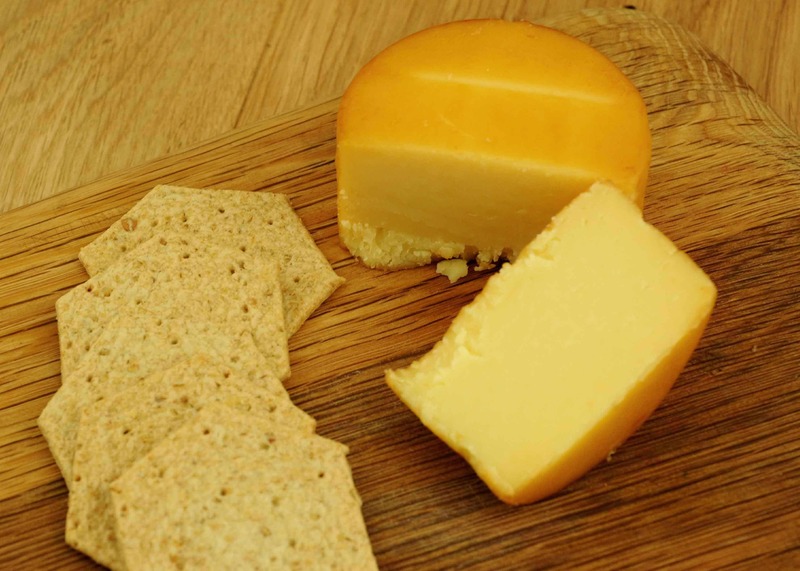 All our products are free from artificial additives and flavourings and are hand made from start to finish to give you a truly authentic, tasty and succulent product. We are particularly proud of our Oak smoked Kippers winning Best Fish in the Taste of the West Awards. 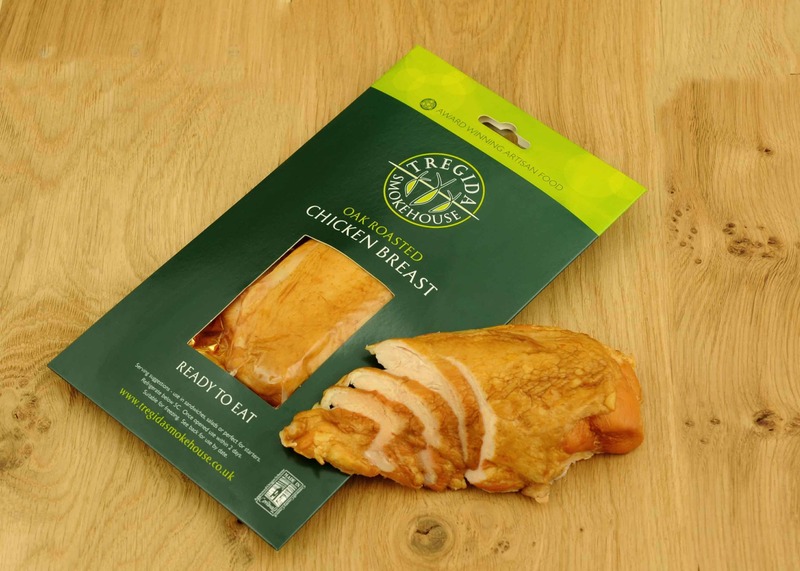 Take a look at our other gold medal winners including our Oak Smoked Chicken Breast and our Cornish Oak Smoked Trout Fillets. You can order our products and gift vouchers from our online shop or check out our stockist list for a shop near you. Man has smoked food since ancient times. 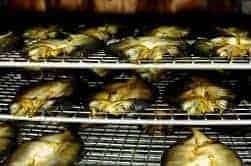 Smoking of food probably began after primitive ancestors hung their ‘kill’ in the rafters of timber or stone dwellings to prevent animals from eating it. It is likely that this led to the discovery that the food exposed to smoke from the fire remained in better condition for longer. As the idea developed smoking was then used as a means of preservation to provide meat and fish and other food for long, dark winter months. Nowadays with the deep freeze being used as our main means of preservation, fish is smoked to impart a pleasant taste and enhance natural flavours. Methods of smoking have changed dramatically as technology has developed and as supermarkets have increasingly demanded volume and continuity of supply irrespective of season. In response to this demand much of today’s smoked food is produced in high volume, conveyor belt driven smoking factories.  At Tregida all of our products are hand made from start to finish. We have gone out of our way to preserve the original smoking apparatus and techniques to produce an authentic, tasty and succulent end product. The Smoking process involves a number of basic steps including Salting, Air Drying, Smoking and finally Presentation. There are two types of smoking – cold and hot, and some confusion exists as to the difference. Cold smoking is the ‘true’ smoking method by which the food changes in colour, flavour and texture. It is carried out in a temperature range of 21-31º, but ideally at 25º. Hot smoking takes place in a kiln at a higher temperature of 70-80º (and sometimes higher) actually cooking the product much like a conventional oven. In both cases the preparation (salting) of the product allows the smoke vapour to enhance the flavour of the resulting product. 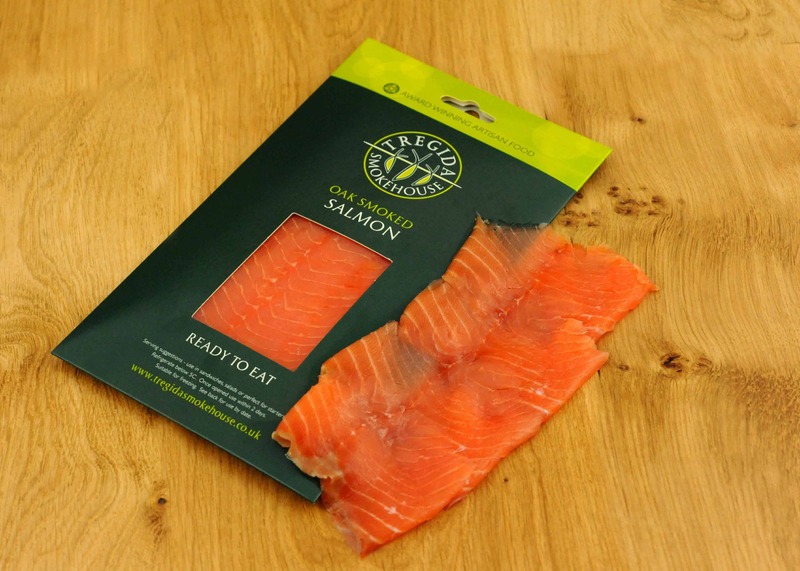 Popular cold smoked foods include Smoked Salmon, Smoked Trout and Smoked Kippers. The popular hot smoked lines include Mackerel, Salmon, Trout, Duck and Chicken. We are particularly proud of our Oak Smoked Kipper which won Best of Fish in this year’s Taste of the West Awards. Or take a look at our other gold medal winners including our Oak Smoked Chicken Breast and our Cornish Oak Smoked Trout Fillets. Not only do we smoke our own amazing local produce but we are also happy to smoke ingredients on your behalf. Why not give us a call and we’ll be happy to give you a quote on smoking a particular item for you. One of the biggest features of living near the North Cornwall coast is the wind. 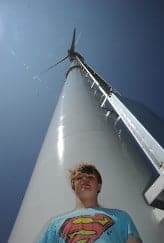 Rather than bemoaning the weather we’ve installed a 45 metre Endurance Wind Turbine (or Marjorie to her friends) which supplies nearly all of the power to the smokery. To add to our green standing all our food waste is sent to a company called Andigestion who make it into Bio-gas. Any additional waste goes to our local Otter Sanctuary, Tamar Otters (well worth a visit if you’re in the area). 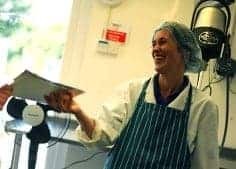 As much of our fish and food products as possible are sourced locally – for example our trout comes from a trout farm less than 15 minutes away from the Smokery. Our black trays that our fresh fish come in are recyclable. 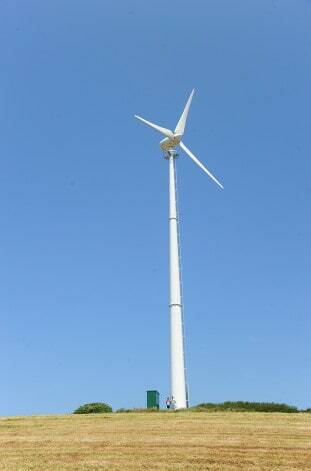 We will continue to strive to be as eco-friendly as possible. To that end we’ve written down a few ways you can re-use the polybox that we send your goodies in – we hope that you will join us in reducing, recyling and reusing.